PEN Català monitors human rights violations against writers, editors, translators and journalists around the world and organises campaigns to support them. Every year, on 15th November, it participates in the International Day of the Imprisoned Writer. In order to give this cause more visibility, it awards the Veu Lliure Prize to a writer who has suffered, or is currently suffering, persecution. This is an annual award and its presentation takes place in the Balearic Islands. 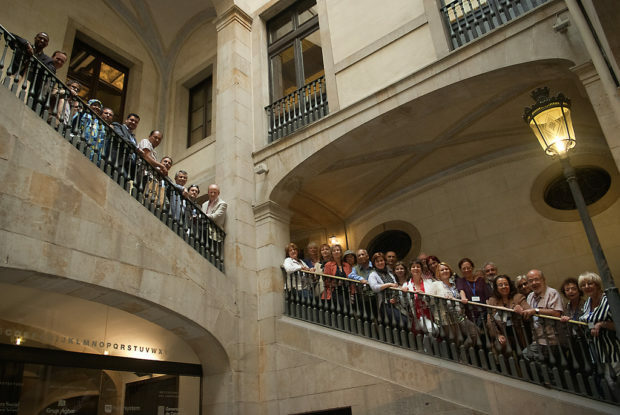 The Committee is made up of Catalan PEN members and undertakes campaigns to draw attention to cases of persecution and imprisonment of writers around the world.